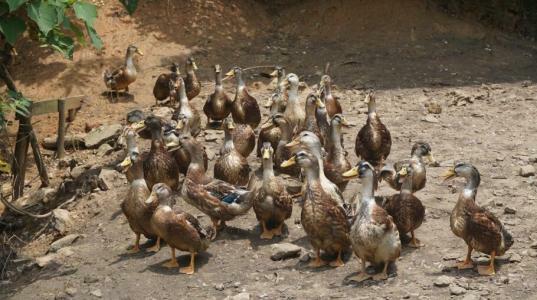 Chinese duck meat producers are upbeat about the industry's export outlook after the European Union (EU) started to grant more low-tariff quotas on Monday. 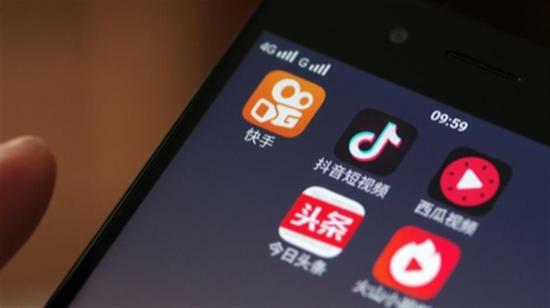 Bilibili Inc., a popular Chinese online entertainment platform, on Monday began offering 10,554,000 American depositary shares (ADSs) in the U.S. 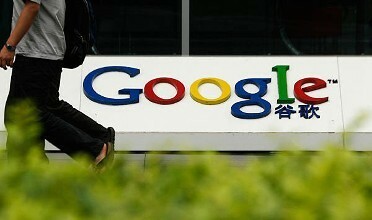 The U.S. Environmental Protection Agency (EPA) said Monday that Tesla Motors Inc. will pay a total of 86,000 U.S. dollars in a settlement over federal hazardous waste violations at a Tesla manufacturing plant in Fremont, California. 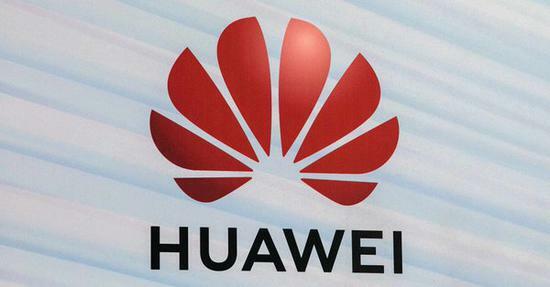 The 2nd Digital China Summit scheduled from May 6 to 8 in Fuzhou City of Fujian Province will offer 5G access all across the entire venue. 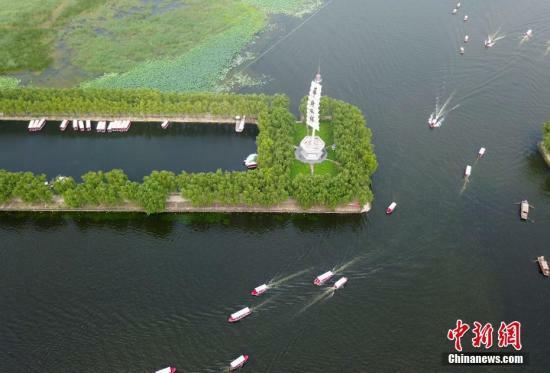 Xiongan New Area, a millennium green city, has attracted several multinational companies hoping to achieve development in what has come to be known as "China's Silicon Valley." 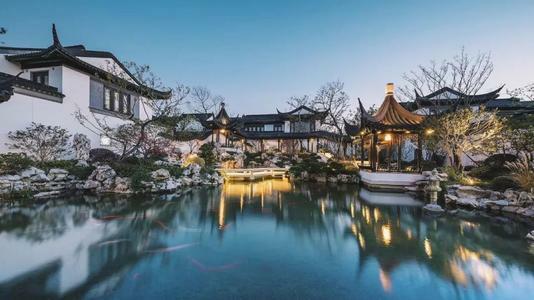 House prices in Chinese cities increased slightly faster in March, Economic Information Daily reported, citing a survey conducted by the China Index Academy, a property research institution. 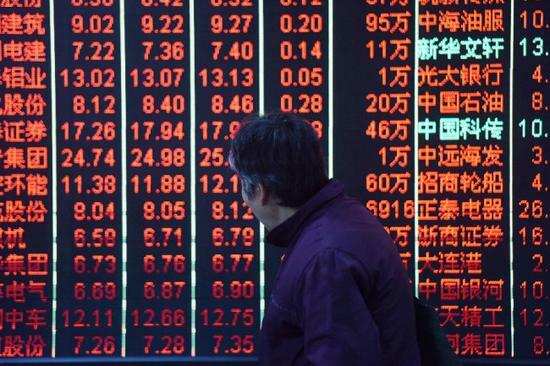 Falling auto sales will continue to exert a considerable drag on the growth of the country's total retail sales in March, a report from Citic Securities said Tuesday. 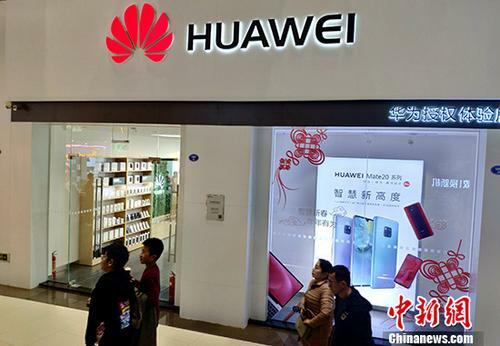 China's tech giant Huawei last month announced a 20 percent surge in revenue, topping $100 billion and putting itself on a level with Google and Microsoft. 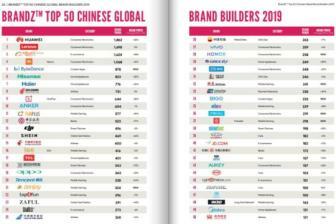 The report "2019 BrandZ Top 50 Chinese Global Brand Builders" released on Friday by advertising holding company WPP, its research firm Kantar Millward Brown, and Google shows that Huawei leads the ranking followed by Lenovo and Alibaba. 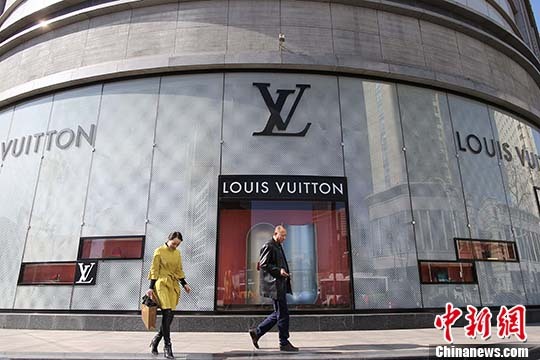 Foreign companies in China have announced price cuts on their products in response to the nation's significant value-added tax (VAT) cut, which took effect on Monday. 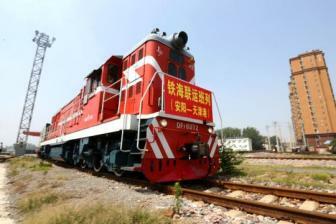 Analysts said this trend will improve their competitiveness in the market amid intensified competition. 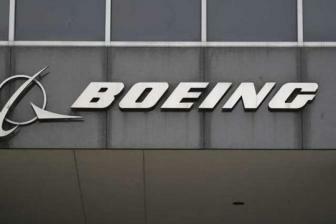 Will Boeing's struggles prove to be a boon for Chinese airplane manufacturers, as some media outlets claim? 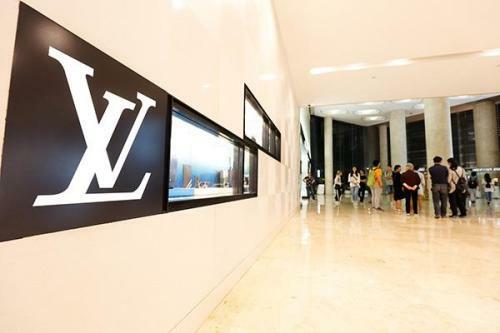 World famous consumer brands including Apple, Louis Vuitton and Gucci have announced their decisions to cut their suggested retail prices to give the gains from China's value-added tax (VAT) cut to consumers. Air Lease Corp, an American aircraft leasing firm, delivered a Boeing 787-9 Dreamliner to China Southern Airlines through ALC's Hong Kong operation and the Nansha Bonded Port Area of Guangzhou. 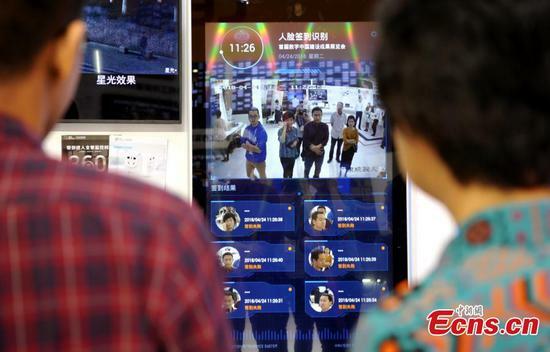 Samsung Electronics, South Korea's tech behemoth, will sell its first 5G smartphone in the country later this week, the company said in a press release Monday. 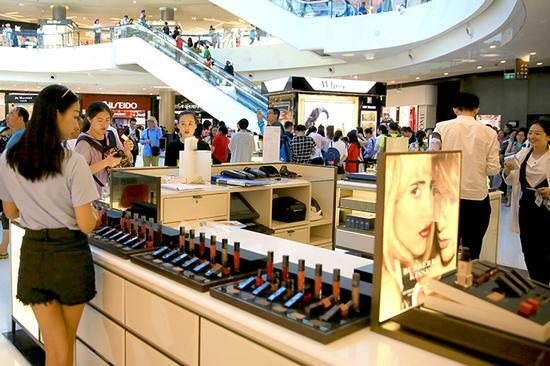 Japanese cosmetics company Shiseido has forged a strategic partnership with e-commerce giant Alibaba as it aims to further capitalize on China's digital retail market. 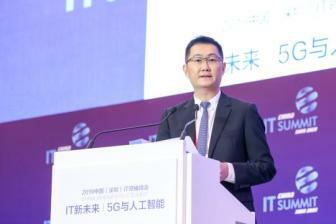 He said the threshold of these industries' upgrading of intelligentization and digitization is becoming lower, thanks to the 5G and AI technology. 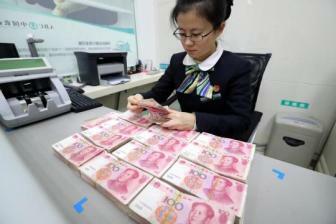 Real estate developer Sunac China Holdings Ltd announced a surge in revenue in 2018 on Friday, despite an overall drop of property sales in the year. 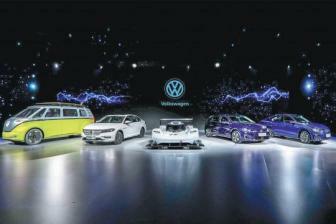 Volkswagen's Lavida, Bora and Golf models have been electrified to make good on the German auto giant's promise of meeting the demand of the world's largest new energy vehicle market. 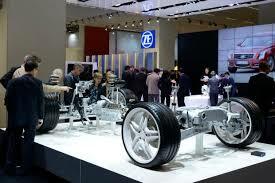 German auto parts maker ZF Friedrichshafen is promoting its "in China, for China" strategy to foster better growth in the country, already one of its largest markets worldwide. 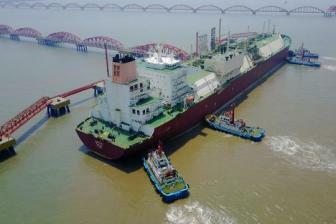 Although based in the inland province of Henan in central China, Huang Xiaokang feels that a sea port has been set up at the doorstep of his company. 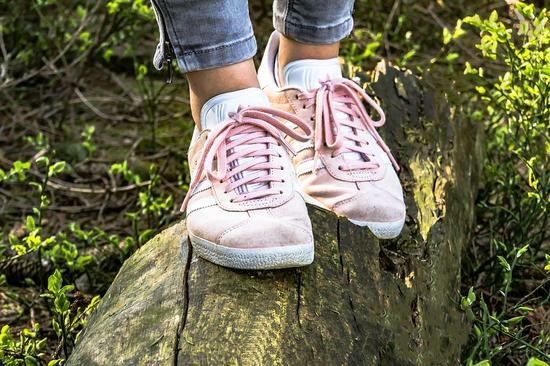 Apps including Alibaba-backed food-ordering platform ele.me and U.S.-based travel site TripAdvisor are accessing sensitive private information that's not related to their functions, and this enables them to "peep into users' lives and acquire users' private information" . 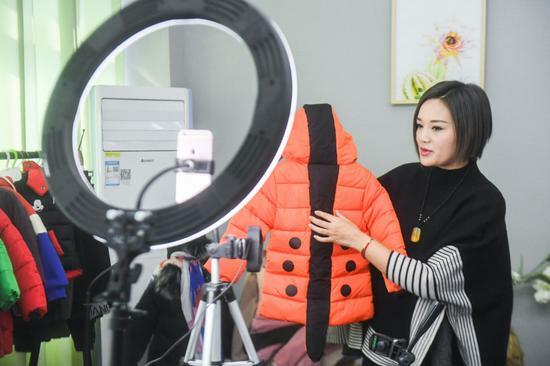 Taobao, a major Chinese online shopping website run by Alibaba, foresees an explosive growth of live-streaming sales. 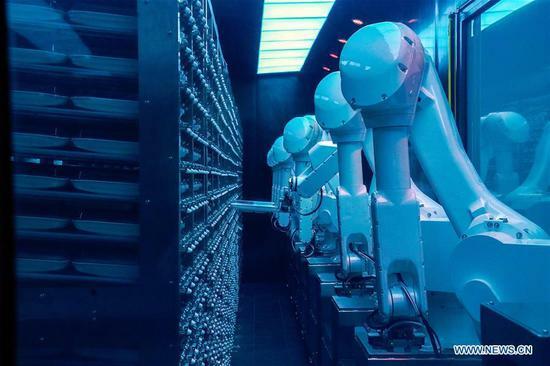 Zong Qinghou's Wahaha Group, China's leading food and beverage company, has launched a new enterprise specializing in robotic products.